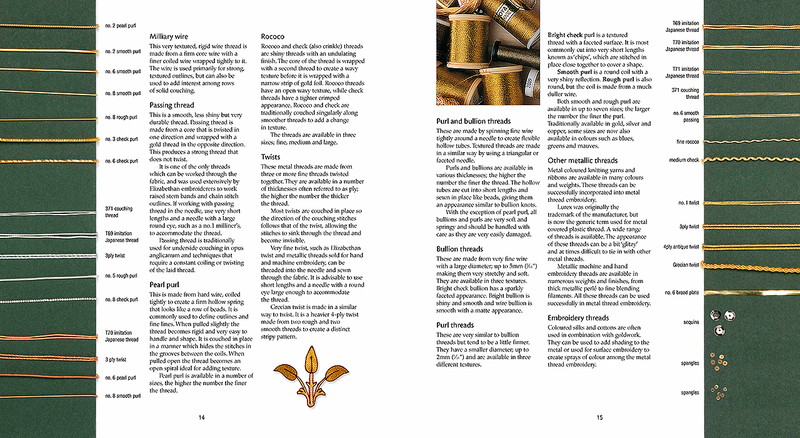 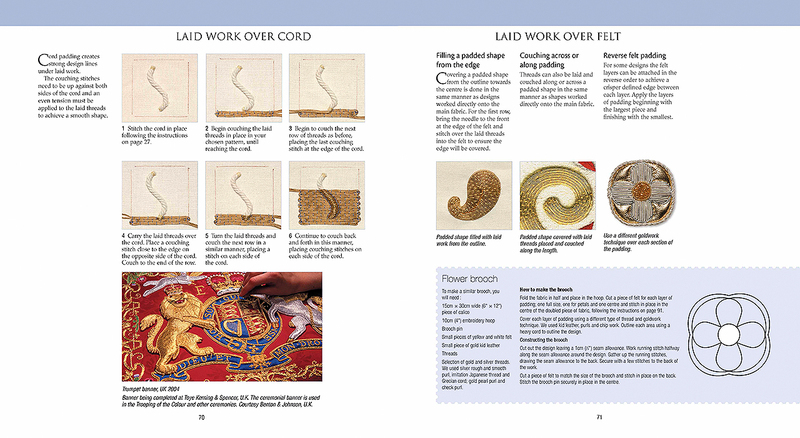 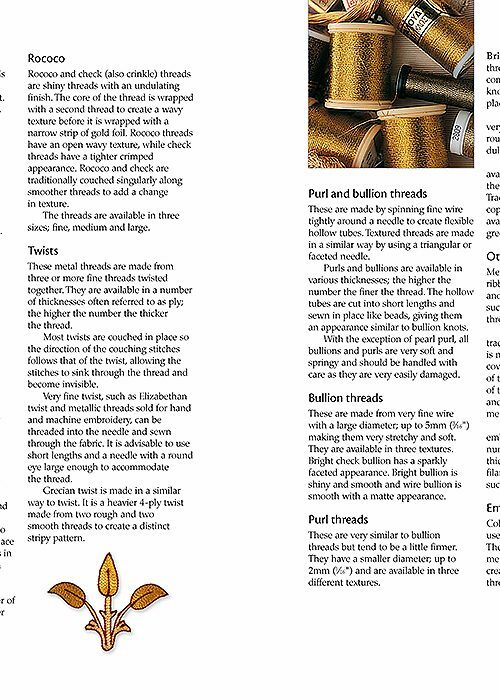 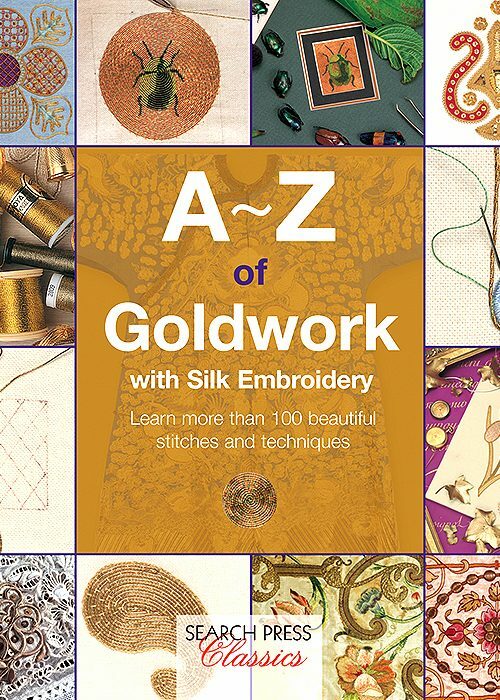 A-Z of Goldwork with Silk Embroidery is full of practical expertise on how to create beautiful goldwork embroideries, enhanced with silk embroidery, while conveying the history and tradition of goldwork down the years. 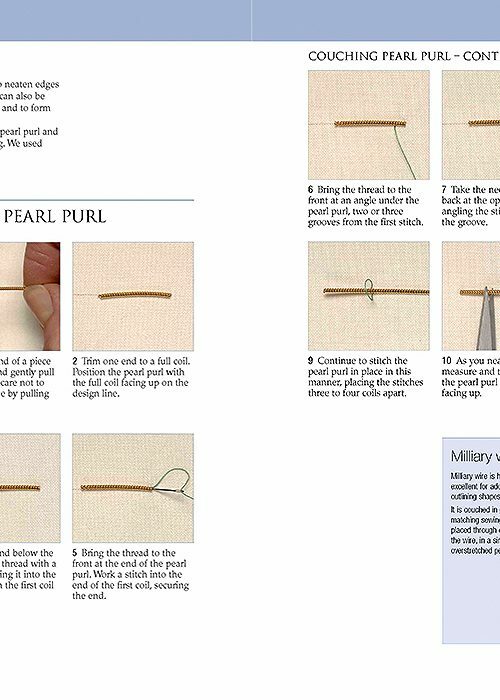 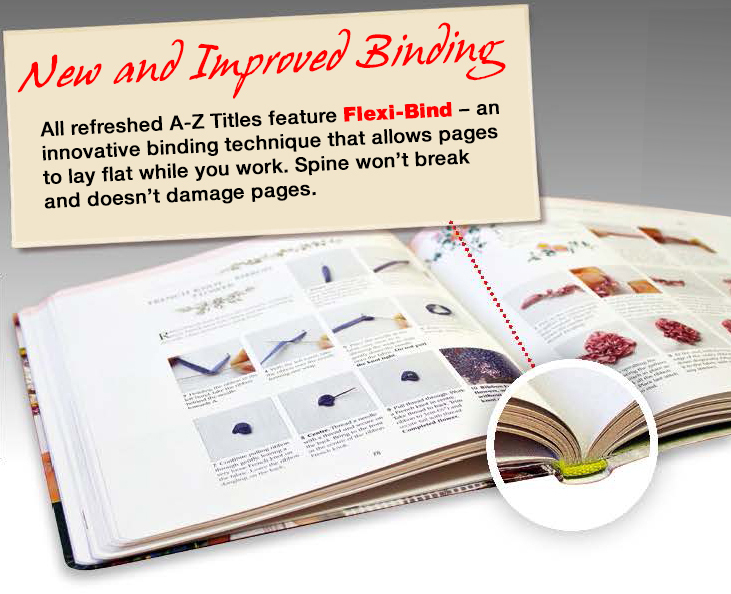 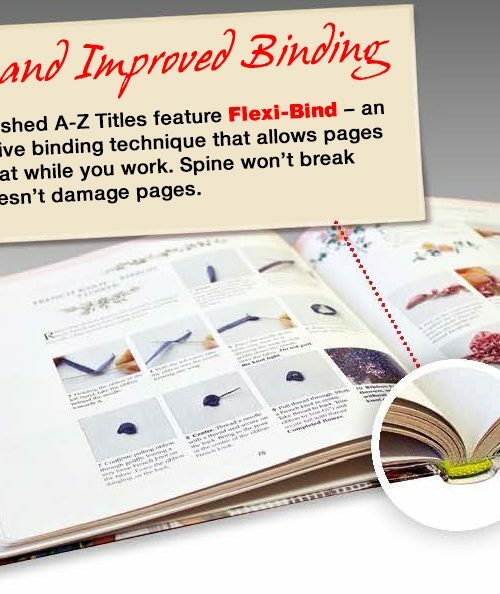 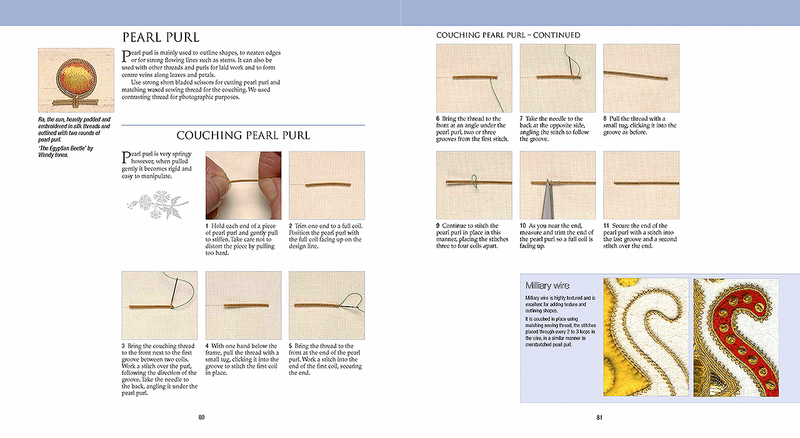 Features detailed information about the threads and equipment needed, with clearly illustrated instructions and many hints and tips to help you achieve the best results. 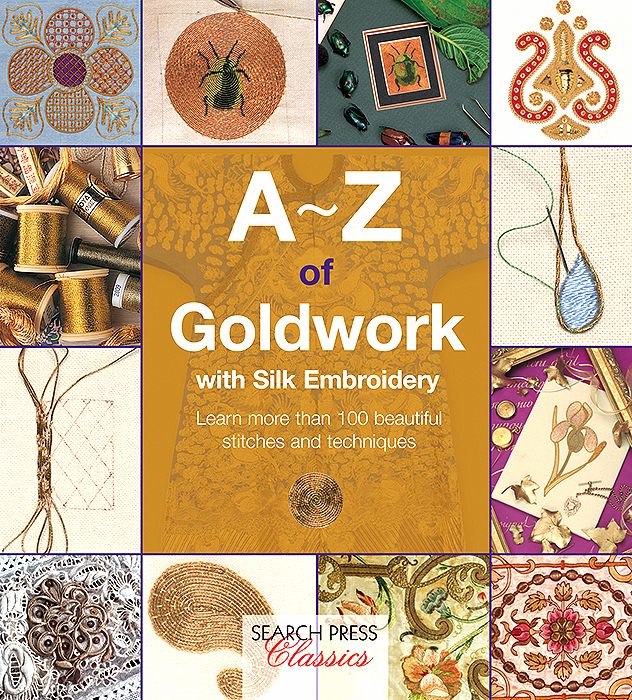 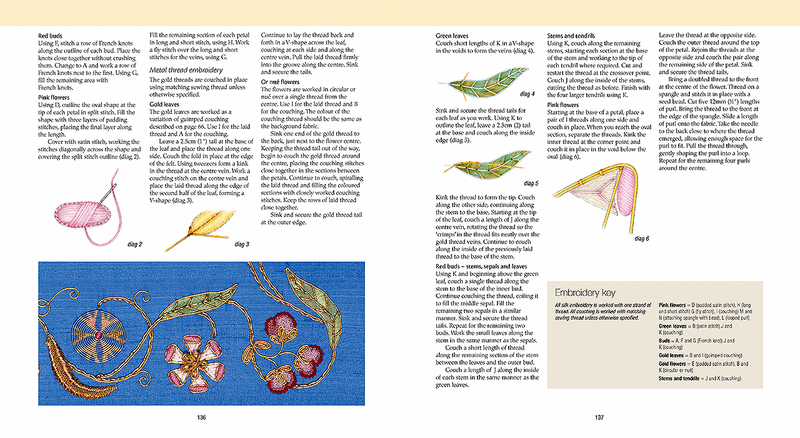 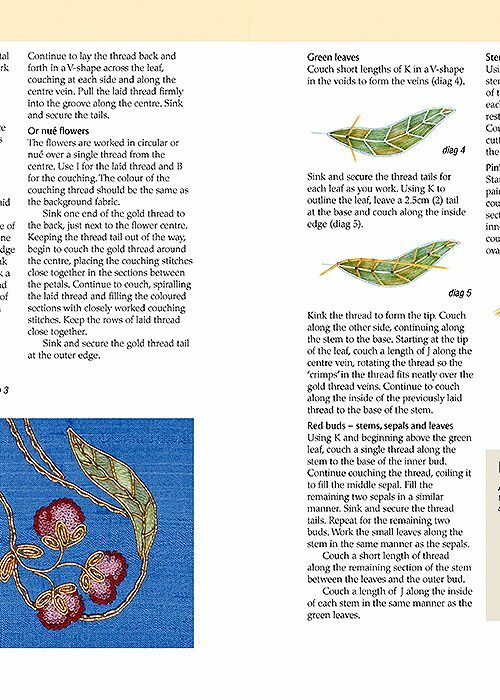 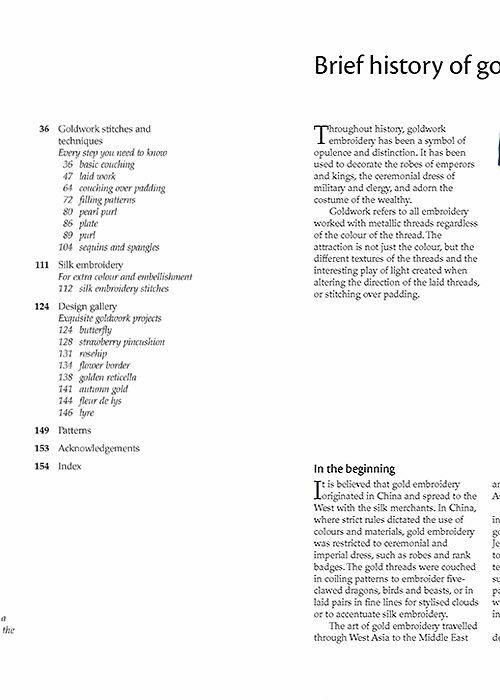 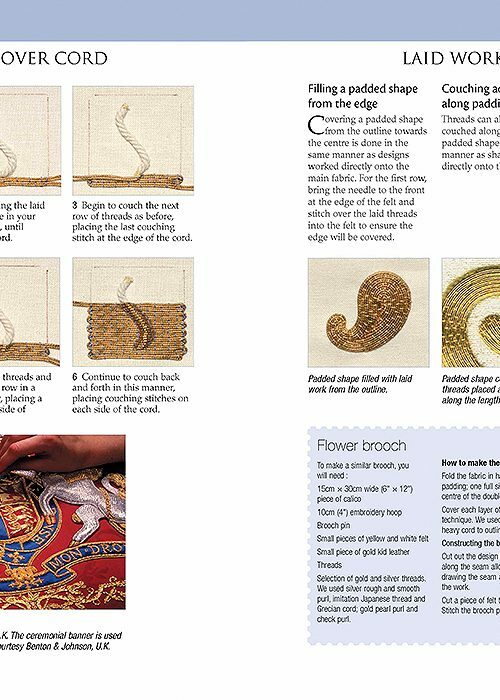 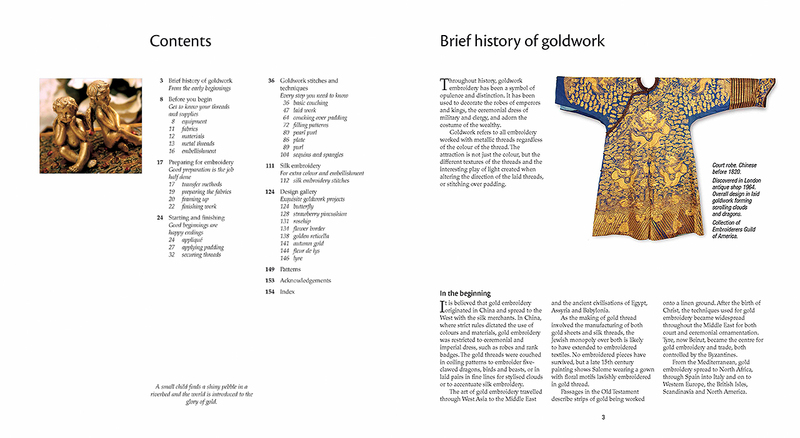 Comprehensive guide to goldwork embroidery with over 540 step by step photographs, 15 silk embroidery stitches to add colour to your work and 8 beautiful original designs will full diagrams and patterns.